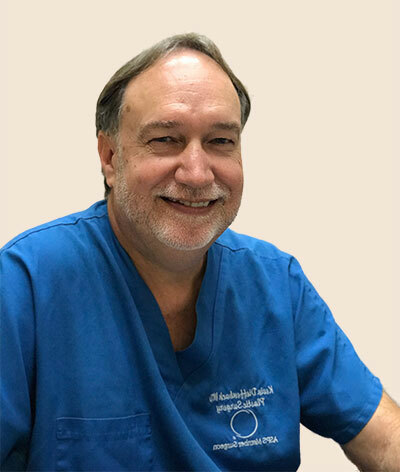 Plastic and Reconstructive Surgery Procedures in Oahu, Hawaii | Kevin Dieffenbach, M.D. The phrase plastic surgery—which comes from the Greek word meaning to mold or give form—includes both reconstructive and aesthetic (cosmetic) surgery. Reconstructive surgery can correct disfiguring injuries from accidents, disease, cancer, and birth defects. Please call us to see if we participate with your insurance plan. There are many options to consider in plastic surgery, and achieving your goal may include both surgical and non-surgical treatment. Often times, non-surgical procedures accompany surgery as an adjunct to enhance your surgical results. The initial consultation is a very important first step in learning more about the procedures necessary to achieve your goals and in selecting your plastic surgeon. Remember look for the symbols from the American Society of Plastic Surgeons (ASPS) or the American Society for Aesthetic Plastic Surgery (ASAPS): these surgeons have certification by the American Board of Plastic Surgery and are qualified to perform aesthetic (cosmetic) and reconstructive surgery of the face and entire body. They uphold then highest standard of professional conduct. Please click on the list of procedures to learn more about each of your options. The descriptions are provided by the American Society of Plastic Surgeons. Every human body is unique, so these listed procedures are just a guide Dr. Dieffenbach may use to help achieve your goals. To help you understand the procedures, you may want to also view the same procedures in the Photo Gallery.